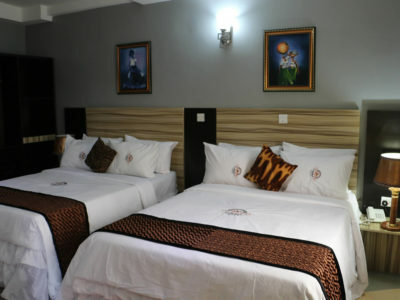 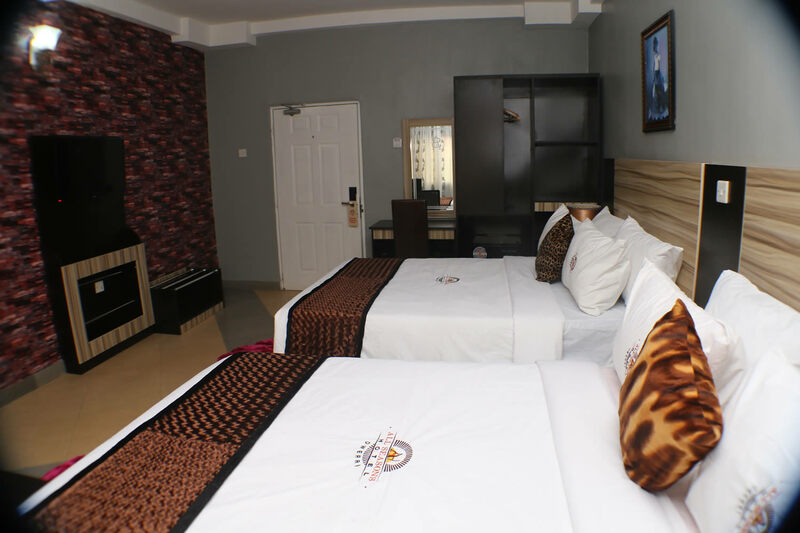 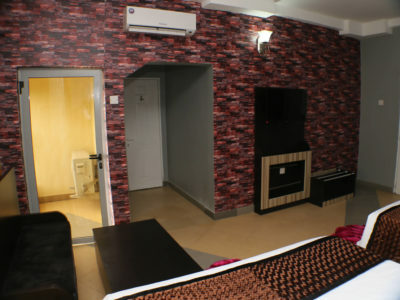 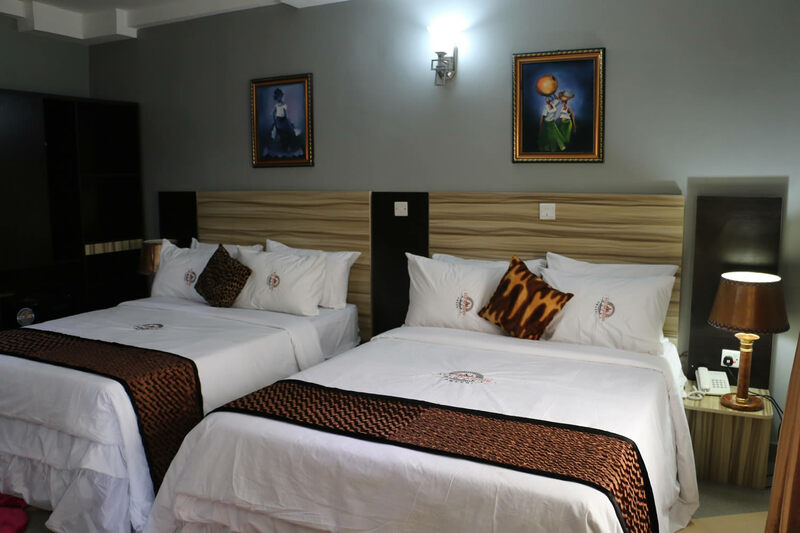 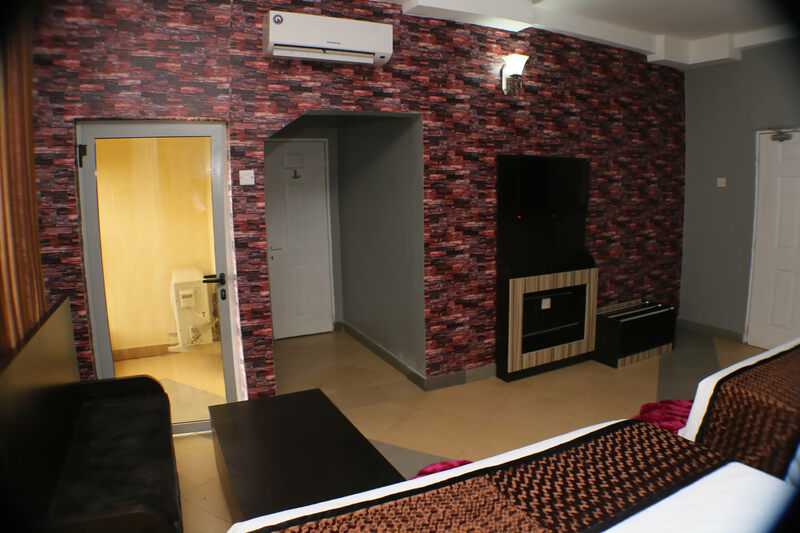 Superior Double – Allseasons Hotel, Owerri. 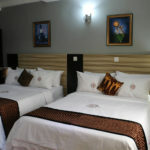 Enjoy our double room built to give your comfort and make your stay worth it. 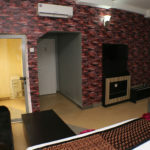 Destination Owerri, the La Vegas of Nigeria. 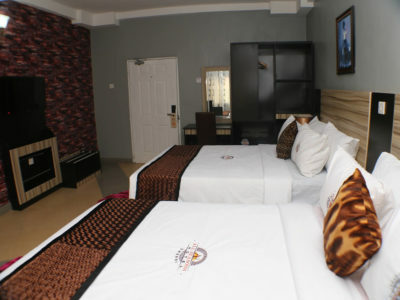 A re-branded Allseasons Hotel Owerri.